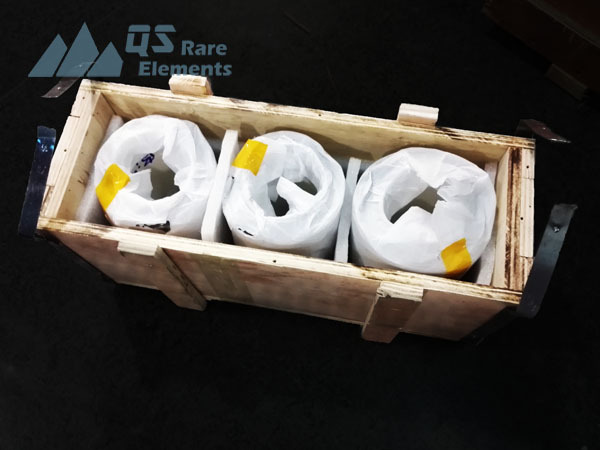 QS Rare Elments is a supplier of advanced materials and rare elements products, located in NY, USA. As a supplier of advanced materials, tungsten crucibles are one of our major products. 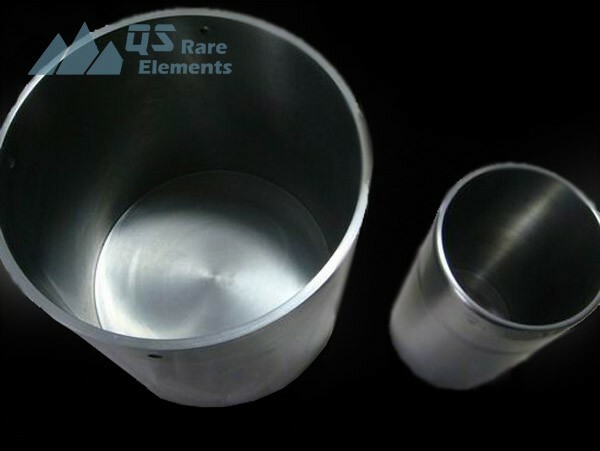 We supply crucibles made by tungsten, molybdenum, tantalum and boron nitride and other rare elements with reasonable price and high quality. With excellent high temperature resistance, tungsten crucibles are ideal products for crystal growing. The inner surface could be polished to enhance the performance. To make sure the tungsten material is perfect, the crucibles are tested by both hypersonic and eddy current(for machined tungsten crucibles, it’s the raw material rods). Tungsten is a hard, silvery metal with very high density. The high melting point made tungsten an ideal material for heat resistive metal. The high density also made it a very important material for radiation shielding and military applications. 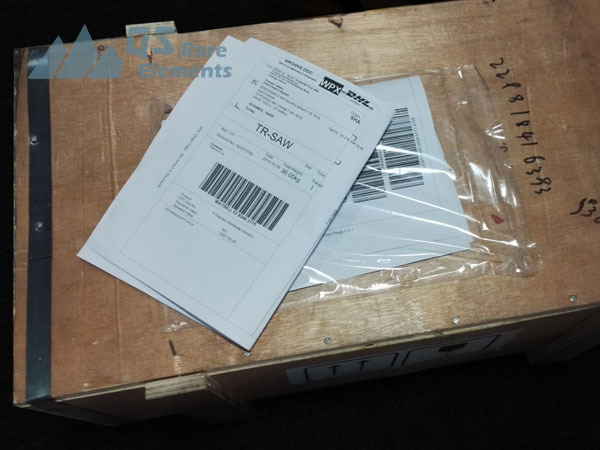 QS Rare Elements supply a wide range of tungsten product. 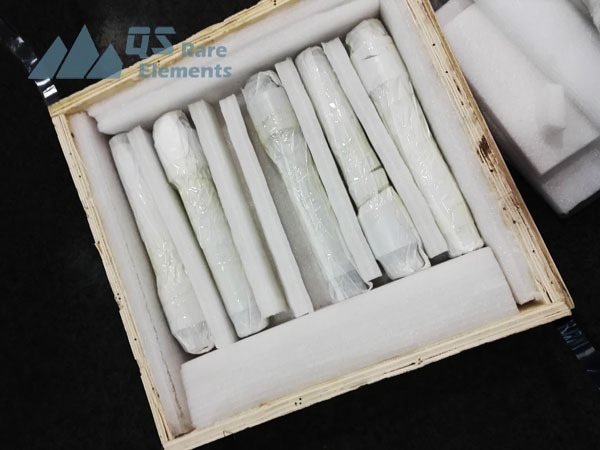 For material, we could deliver pure tungsten, heavy alloy(W-Ni-Fe, W-Ni-Cu), tungsten carbide(WC), and “fake alloys” such as W-Cu, W-Ag composite. For shapes, we could supply tungsten products from tungsten high purity tungsten powder to common machined products. Tags: Pure tungsten, tungsten crucible, sintered tungsten crucible, large size tungsten crucible, tungsten price, polished W crucible.